It looks as though Evernote is turning its sights towards making hardware. In an interview with IDG News Service in Tokyo, Evernote CEO Phil Libin mentioned that the company could soon be looking to get a foothold in the hardware market. 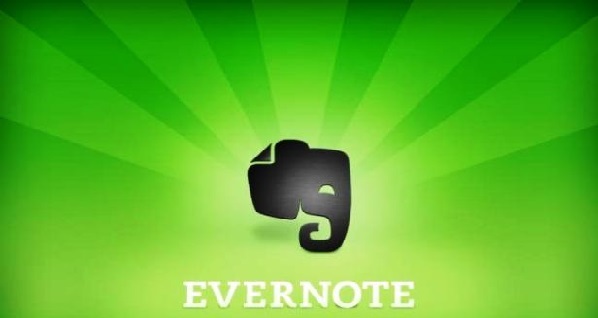 Libin also said that Evernote would not handle production themselves. He mentioned that “Eventually, in a few years—three, four, five—I think we’ll be read to do something ourselves,” and that the company would be looking to create brand new products as opposed to existing devices. What there could possibly be is pretty intriguing and you can bet Evernote has already drawn up some ideas for a time window of three to five years. It’s a very big step to go from developing a note taking app—a popular one at that—to full on devices, but ambition and shooting for a pretty out there goal is what really catches attention as opposed to being in the area of the market already and mentioning a new device that is only more powerful and has more features. This is what you call an actual leap. While three to five years is pretty far off in actual years, it’s rapid in terms of technological advances so Evernote might be one to watch out for.